TM «Dary Laniv» is natural and delicious products from Ukrainian manufacturer! 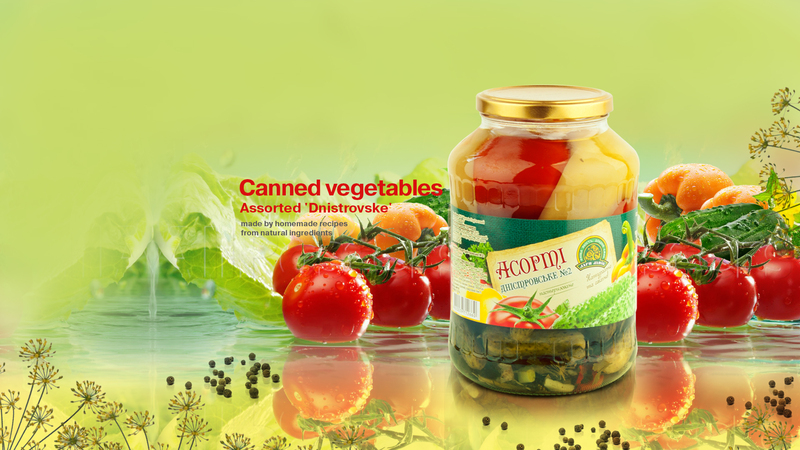 Products of TM "Dary Laniv" are produced at JSC "Mohyliv-Podilsky Canned Food Factory" from selected vegetables, fruits and berries, after being carefully grown in ecologically clean area in the fertile lands of Podillya. 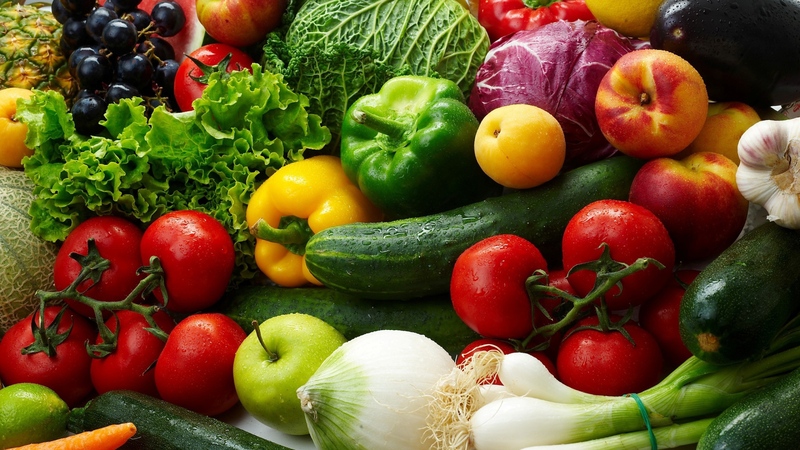 TM “Dary Laniv” offers a wide range of canned fruits and vegetables, made by homemade recipes from natural ingredients: marinated and canned cucumbers, tomatoes, vegetable mix, peas, tomato paste, lecho, eggplant and zucchini caviar, as well as various other canned food. 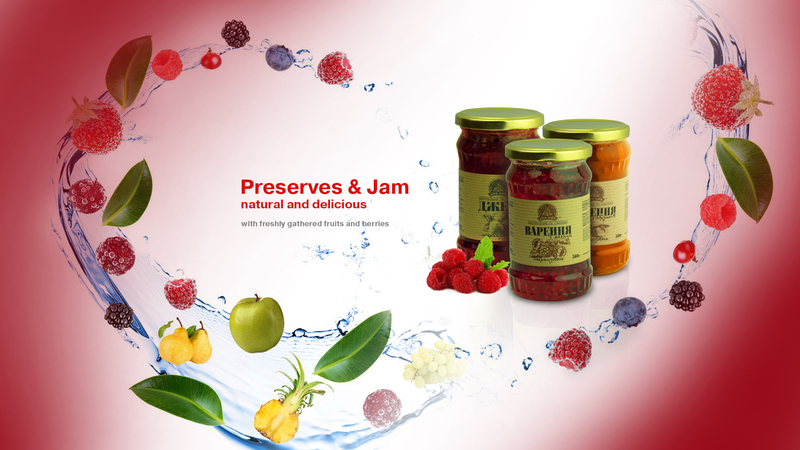 TM "Dary Laniv" is a wide selection of preserves, jam and confectionery fillings of freshly harvested fruit and berries, as well as the range of pure and blended natural fruit and vegetable juices prepared by special modern technology of fresh fruit squeezing. 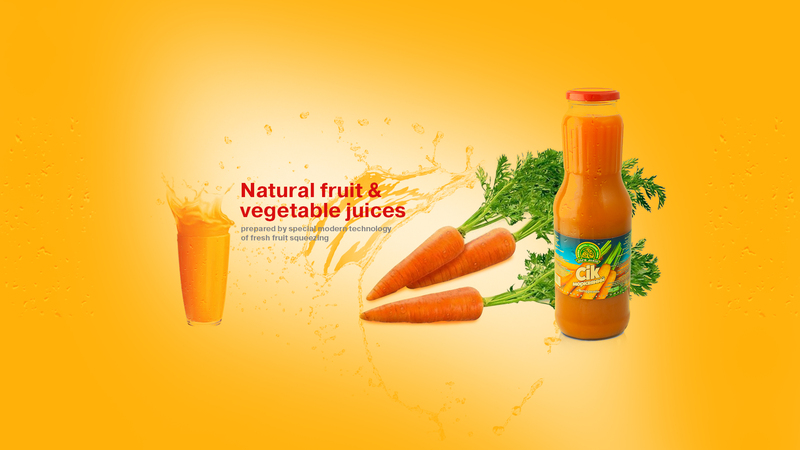 Our manufacturing also provides product output in the segment of PRIVATE LABEL for other well-known companies and offers cooperation in the fields of fresh vegetables, fruits and berries selling from manufacturer. "High quality - good taste" – just this slogan meets the entire range of products of TM "Dary Laniv". In order to ensure the accuracy of this statement we suggest you to taste our products!